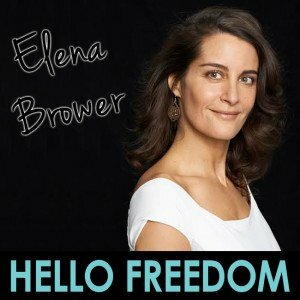 Today I’m talking with a beautiful friend of mine Elena Brower. Elena is a well known yoga instructor, but she’s so much more than that. Just before this interview, I came across her blog post about the ritual of recovery and her spoken word piece about her struggle with addiction. The writing and the piece are so powerful, and really resonated with me. She also has written a fantastic book, The Art of Attention, about living mindfully and what happens when you give yourself that time and that space to be awake in your life. This woman is just inspiring, and I am so impressed with her honesty, and how she has just no shame. 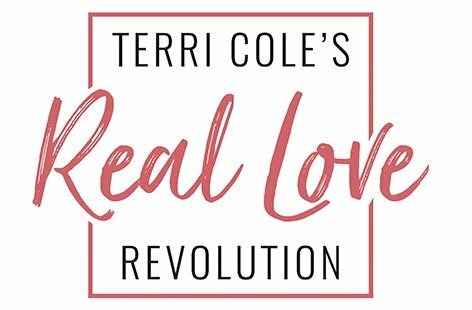 It’s such a wonderful model for healing, and I can’t wait for you to hear our conversation.